Nil Akin from IYNY is Coming for a Workshop! 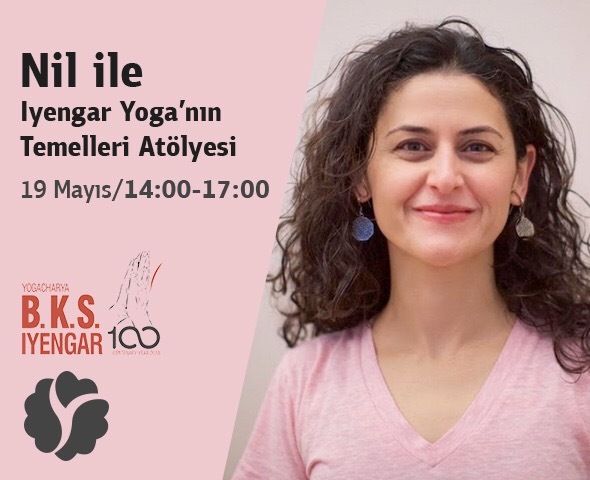 An experienced Turkish Iyengar Yoga Teacher from the New York Iyengar Yoga Institute is coming to Istanbul for a workshop @Yogatime 19 May 2018. Save the date! Nil has been practicing yoga since 2004. At the time she began teaching, in 2007, she also began her practice and study of Iyengar Yoga. A month of intensive study with Senior Teacher Sri Arun in Bangalore, India in 2010 confirmed in her desire to move more deeply into the Iyengar method. She continued to study with teachers James Murphy (her mentor) and Lara Warren, began the two-year Teacher Training program at the Iyengar Yoga Institute in 2011, and was awarded Introductory II certification in 2014. Nil has traveled twice to Pune for study with the Iyengar Family and hopes to return as often as possible to continue learning from the source. In her teaching, Nil strives to give clear instruction and demonstrations which make the yoga asanas understandable and achievable. She encourages students to practice to their fullest potential. Nil also practices Thai massage — “lazy man’s yoga” – and was certified in Thailand. She believes yoga and Thai massage complement each other. Nil grew up in Turkey, received her bachelor’s degree in chemistry from Ege University and worked as a chemist for several years before moving to New York. 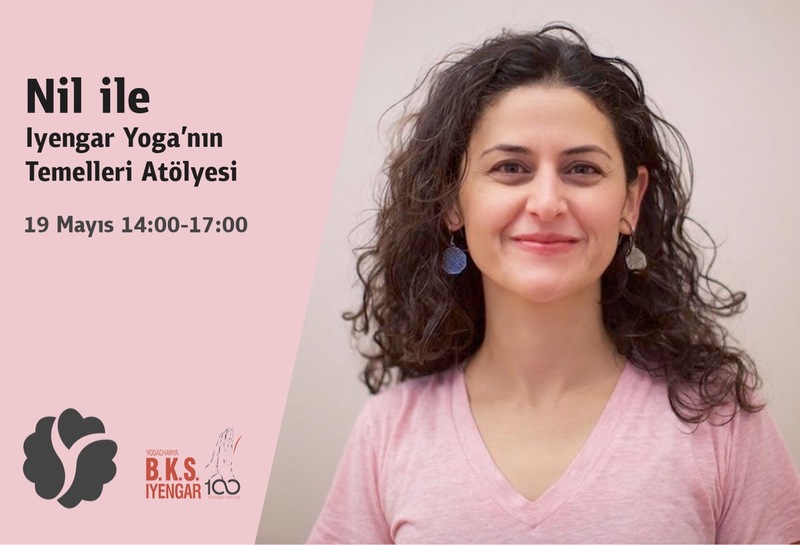 In this workshop, we will be focusing on the extension and expansion of the body both vertically and laterally while performing different yoga postures. The elongation and the space created in the body will be our focus. The level of the workshop will be adjusted according to the experience and capabilities of the participants.